Facebook groups can teach us a lot. If used right, they work as a constant reminder of all of our important relationships we have, old and new. If you could give a new agent one piece of advice, what would it be? There were suggestions all over the spectrum. Perhaps you should find a new career. Maybe you should seek out a great mentor or broker. Or maybe it’s something as simple as answering your phone. One, simple question opened up a whole sphere of almost 1,500 people to take notice and contribute to the conversation. It’s not where the conversation is happening, it’s what you’re doing with the groups. Ultimately, you get out of it what you put into it. Use the new Graph Search to find Facebook groups based on your interests. Facebook groups enable you to make connections and “meet” new people before events so you can jump into the important stuff when you meet in real life. Specific Facebook groups like the Evernote for Real Estate group or Tech Support for Real Estate Agents can work as an instant problem-solving hub. Looking for a place to bounce off a marketing idea? Maybe you need some guidance after hours about a contract you’re working on. 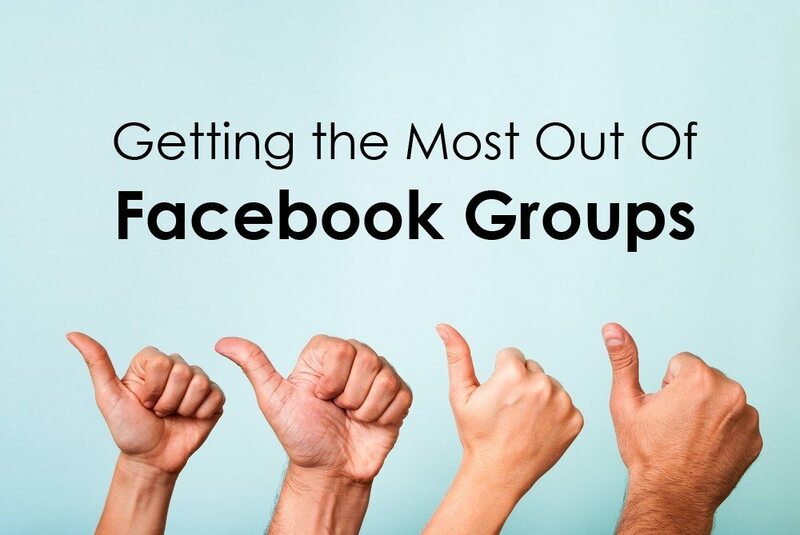 Your reliable Facebook group peers are a quick way to get some feedback. Facebook groups are a great place to keep visiting long after an event is over. Keep in touch with your new contacts and friends you made — you may even stumble upon a lead or two. What social media networks/groups do you find the most resourceful and worth your time?